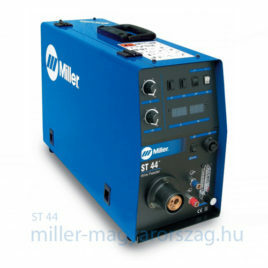 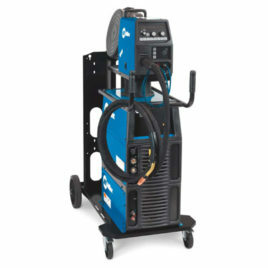 Whether you weld in a factory or in the field, Miller wire feeders help you perform at your personal best. 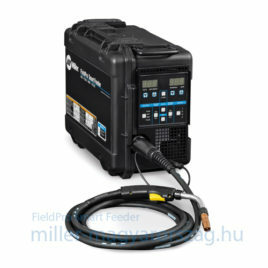 They feature rugged case designs, superior wire feeding capabilities and digital meters to enhance accuracy. 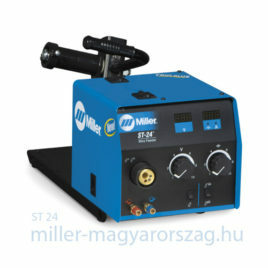 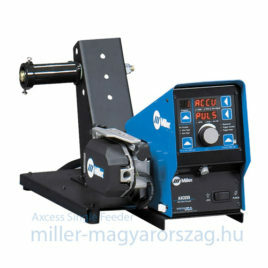 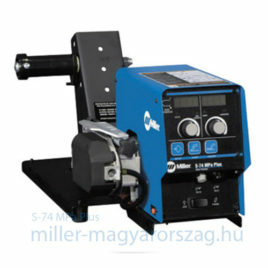 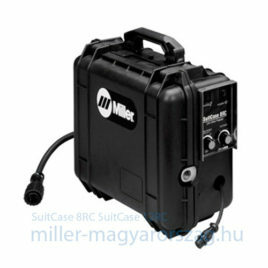 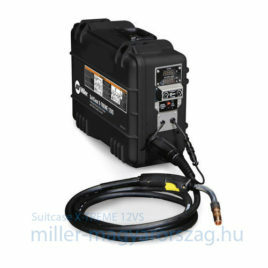 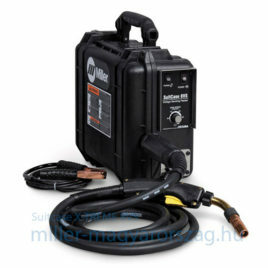 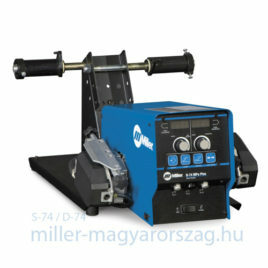 Maximális üresjárati feszültség/Max Open Circuit Voltage:75 VDC Huzal előtoló sebesség/Wire Feed Speed: 1,27-25,4 m/min.